There’s simply no better choice than a new RAM model if you’re seeking a hard-working truck, van or commercial vehicle in the Keene, NH area! As listed below, we’re stocked with a wide selection of award-winning models such as the RAM 1500, RAM 2500, RAM 2500, RAM 3500 HD Chassis, ProMaster 1500, ProMaster 2500, ProMaster City and much more! With so many options, we’re certain that we’ve got the perfect truck or van in stock for every job or driver throughout Winchendon, MA, Rockingham, VT, Peterborough and Keene, NH. The RAM brand has earned its unrivaled reputation in the auto world by engineering a fleet of vehicles that provide immense power and dependable performance in all conditions. After all, RAM has been cited as the “Fastest Growing Truck Brand in the Country”. 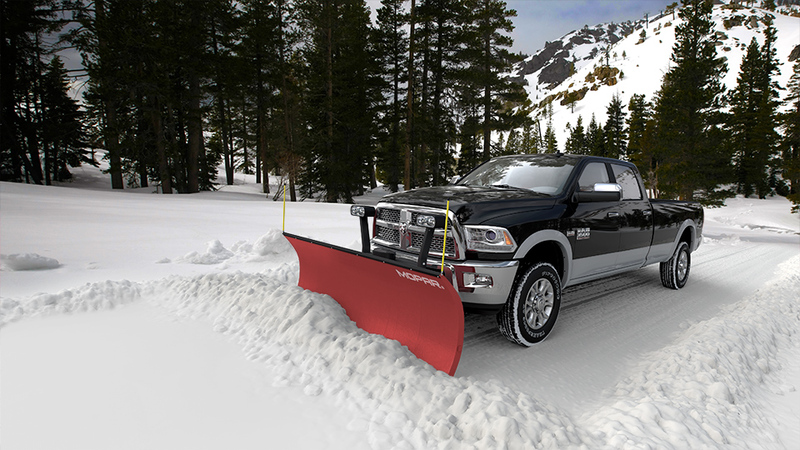 It should go without saying but, RAM trucks, vans and commercial vehicles are prepared to withstand the rigors of daily driving. That’s further proven by a standard 5-year/100,000-mile powertrain limited warranty that guarantees the long-lasting quality of your vehicle! Of course, RAM trucks aren’t just powerful workhorses but also designed to provide comfort and convenience to its drivers. For that reason, RAM models are available in a wide variety of trim levels and cab configurations depending on your specific needs. Finally, RAM models are equipped with next-generation safety and entertainment features such as the Uconnect infotainment system that offers smart phone integration through a high-res touchscreen! All that doesn’t begin to capture the many ways that a RAM model will improve your daily driving experience. 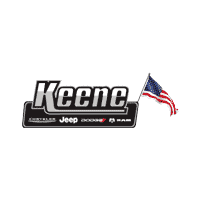 Learn more about our new RAM models by simply visiting Keene Chrysler Dodge Jeep Ram to speak with a sales specialist about taking a test drive! When you’re here, make sure to take advantage of the automotive services offered through our finance, service and parts centers!